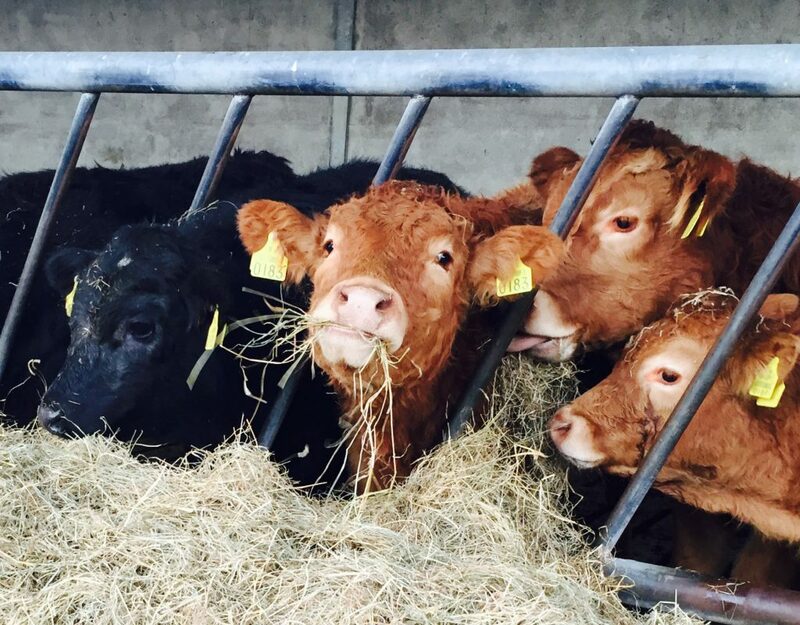 The Department of Agriculture received over 8,000 applications for new herd numbers in 2015. 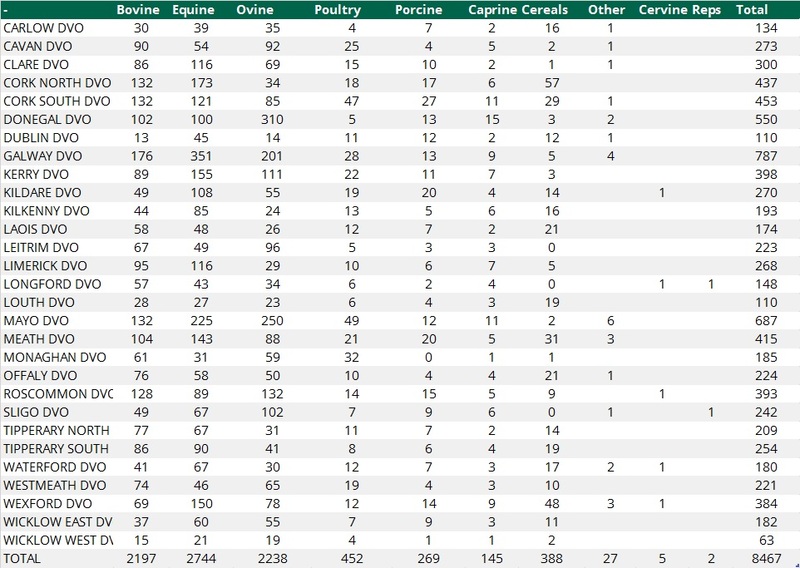 The vast majority of applications where for bovine, equine and ovine herd numbers. The huge number of applications received in 2015 can be explained in some part by the introduction of new schemes to encourage young people into farming. Due to the backlog of applications, in early 2015 the Department of Agriculture made special arrangements to ensure that the non-issue of a herd numbers will not impact negatively on applicants under the Basic Payments Scheme. 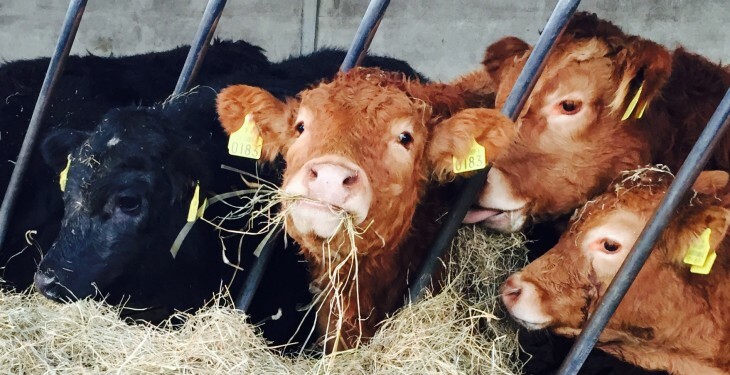 At that time the Department’s Regional Offices had processed over 3,000 new herd number applications and over 3,200 amendments to existing herd numbers. According to the Department, there is no maximum waiting period for an application for a herd number. It says the length of time required to process an individual application is contingent on a number of factors such as the timely response of the applicant in providing the required documentation and proof that the applicant is entitled to use the lands that are the subject of the herd number application. A herd/flock number is an administrative device, issued by the Regional Veterinary Office (RVO) to a distinct herd/flock, solely for the purposes of disease control. Any herd/flock number issued by the Department to any particular individual acting as the keeper, does not infer ownership of lands or any animals tested or kept under that herd number.